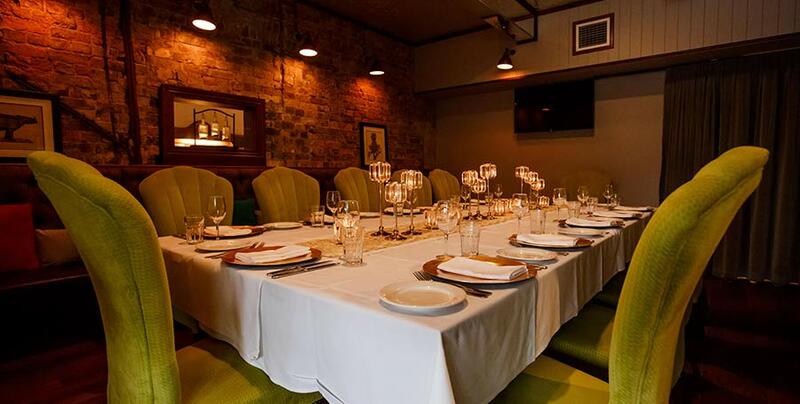 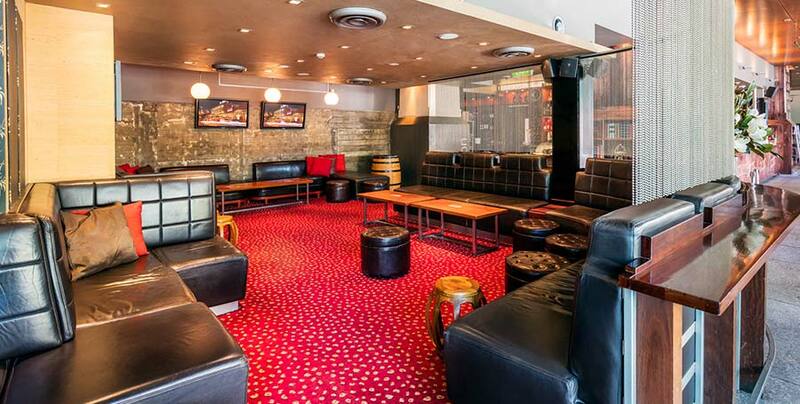 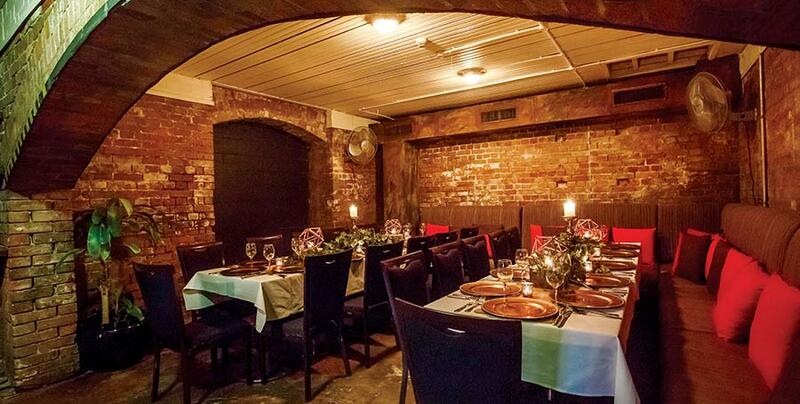 We have a range of spaces to suit groups from 5 to stand up cocktail parties of 250. 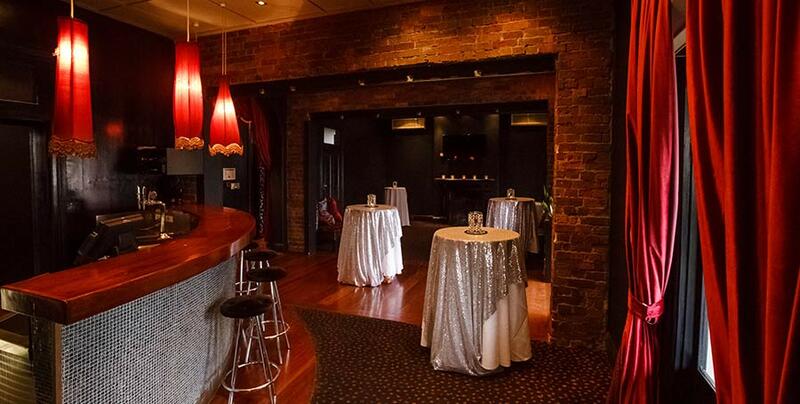 You can choose iconic rooms overlooking the Brisbane River or cosy group spaces located throughout our historic venue. 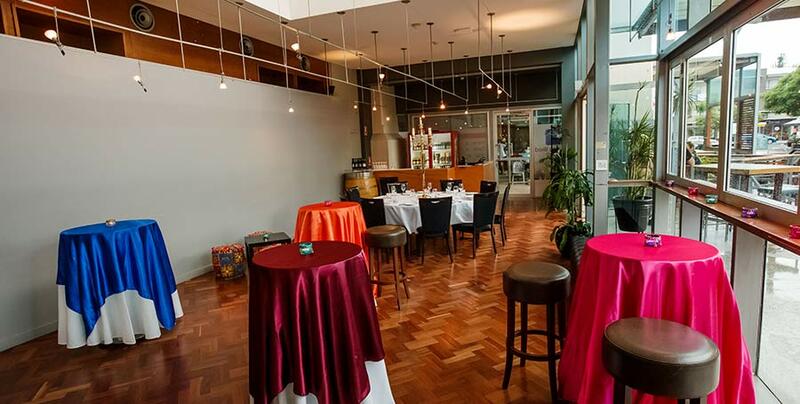 Choose a tab below to see the space available in each area, or our whole venue information at the bottom of this page. 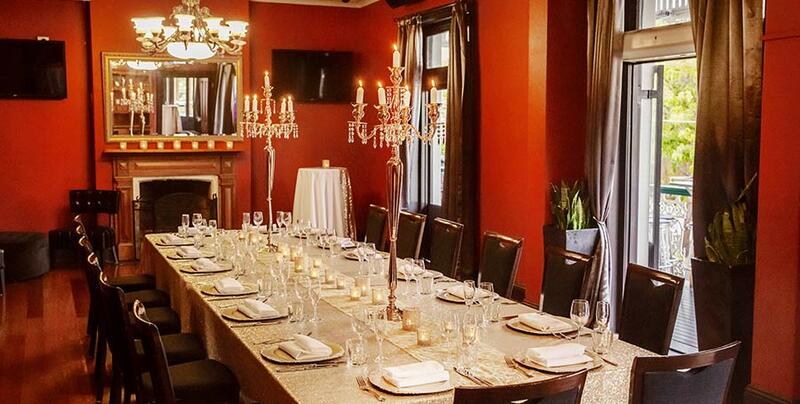 Call us for a no obligation discussion on all your function needs.